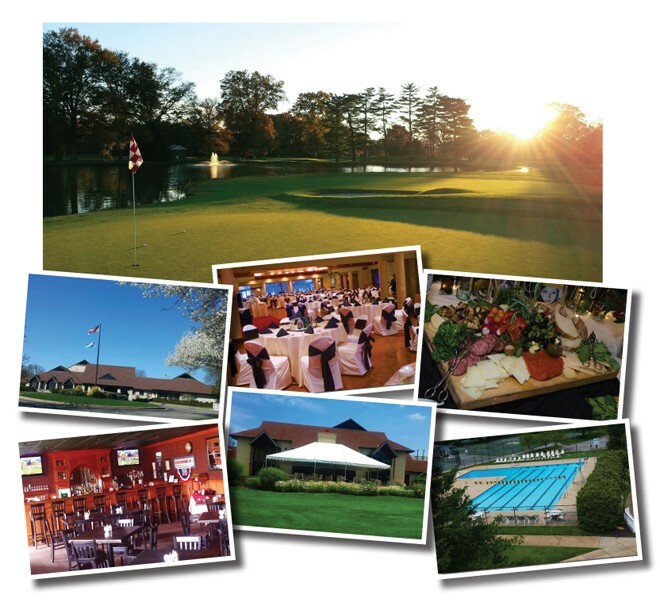 The Brandywine Country Club, located in historic Brandywine Valley, was founded September 10, 1945. Its beginnings were the shared idea of a number of prominent area businessmen. Meeting regularly in a downtown Wilmington storefront, these founding members discussed a common concern-there increasing need for a quality golf course. The obvious solution quickly became a unanimous decision to form their own club and build a new golf course. Drawing on the support of friends and well wishers, the planners purchased land and a three-bedroom farmhouse on Route 202. In 1985, the old clubhouse and land adjacent to Route 202 was sold and a new clubhouse was built on Shipley Road. For sixty-five years, the Brandywine Country Club has enjoyed an outstanding reputation for its first-rate golf course and inviting atmosphere. Today that tradition of excellence and hospitality continues. WHAT WOMEN WANT IN A COUNTRY CLUB…WARMTH: With 65 years of experience in Hospitality; we are committed to providing exceptional service to our guests. Our friendly staff is waiting to welcome you.HEALTH: A game of golf on our beautiful greens, a tennis match on our har-tru courts or relaxing by the pool…beginner or expert,..we offer options for fitness & relaxing. The Pub also offers a variety of healthy salads and wraps to keep you energized.FUN: Exciting events are held throughout the year that are perfect for individuals, couples & groups of friends & family! We also specialize in private events such as Weddings, Proms, Birthday Parties, Business Meetings and more. With multiple rooms & the ability to accommodate up to 350 guests, the party is sure to go on!CREATIVITY: Our staff has superior credentials in menu planning with a variety of multi-cultural cuisines. Every menu is customized just for you to ensure your event is everything you imagined. 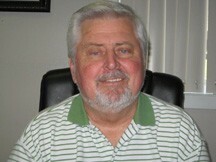 Harry joined the Brandywine Country Club in 2000 and was appointed Club President as well as General Manager in 2009. Prior to BCC; Harry served 8 years in the United States Air Force where he gained his computer skills and hands on experience in the food & beverage industry. He also worked at Sun Oil Company for 14 years and has been a small business owner since 1982. Harry stays active in the community and is involved with a variety of associations, fundraisers & charity organizations including: Chichester Business Association; LPGA Tournament benefiting the Ronald McDonald House; Delaware Special Olympics; CBS United Organization for Diabetes Awareness; “Folds of Honor” benefiting spouses and children of our lost military heroes; involvement with committees and programs for kidney transplant donors/recipients & diabetes. ← Previous Story Make This The Year That You Invest In Yourself!